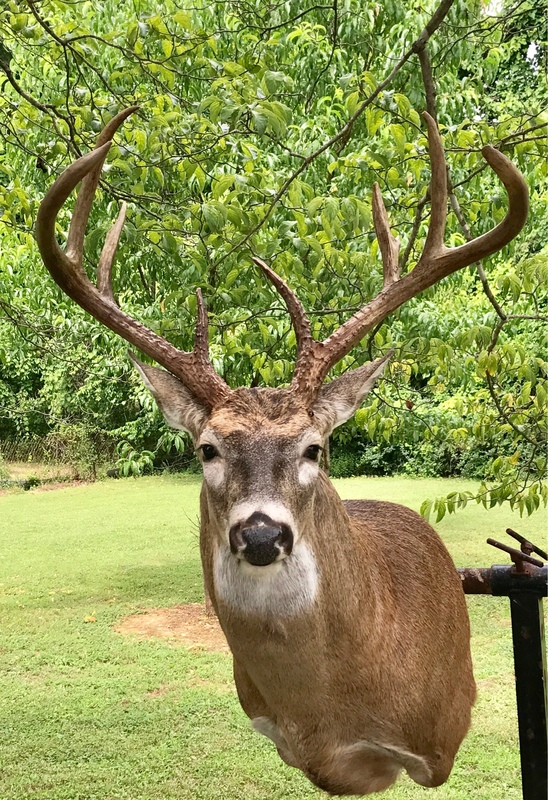 TNDEER.com • View topic - 2017 Deer mounts. Cool as heck rack on this one. Man that is a nice one! That's some mass right there on the last one. Good looking work TC. Randy bateman in ripley, ms did an awesome job on this one! Thanks for the recommendation at hiker. 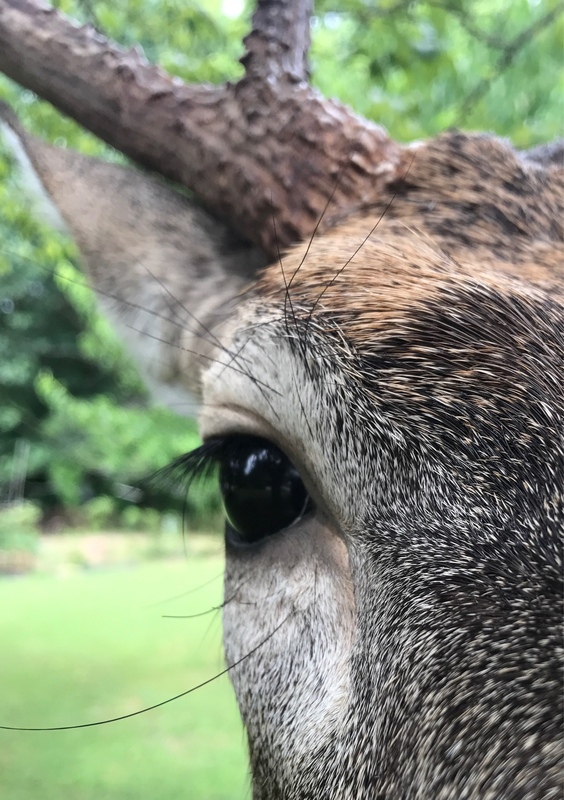 Those brow tines are wicked. Nice buck and nice work. Coker wrote: Those brow tines are wicked. Nice buck and nice work. 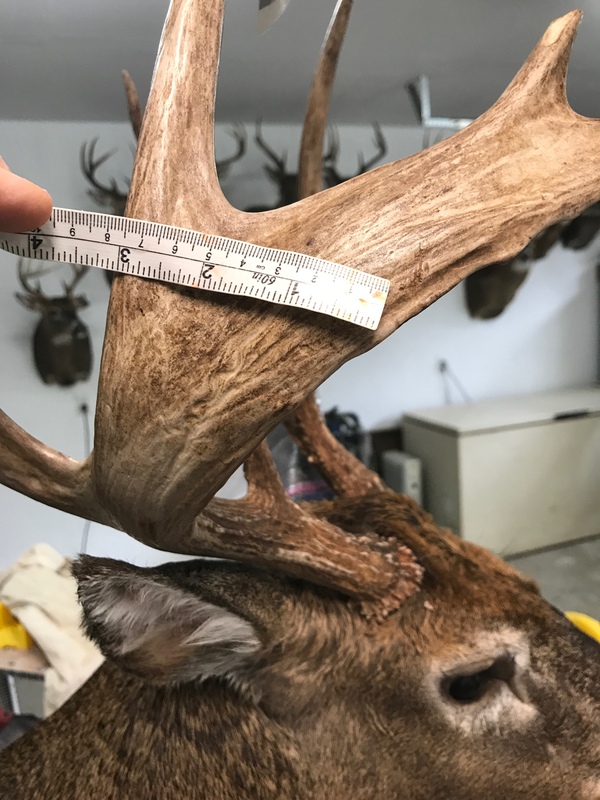 Here is my ML 9pt from last season. Clayton Myers, Myer's Taxidermy. As usual some great work on some nice bucks! You mentioned chia pets.... I'm not really one for doing strange things to mounts like adding fangs, etc but I bet a capeless mount with the rack on it might make for an interesting mount going the chia route, lol. Lee's Taxidermy in Russellville, KY knocked this one out of the park for me. Here’s my 2018 deer mounts....both taken on the muzzleloader hunt!